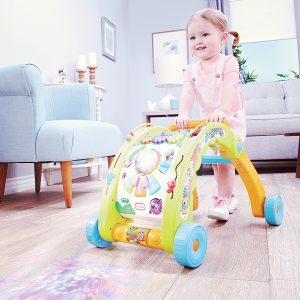 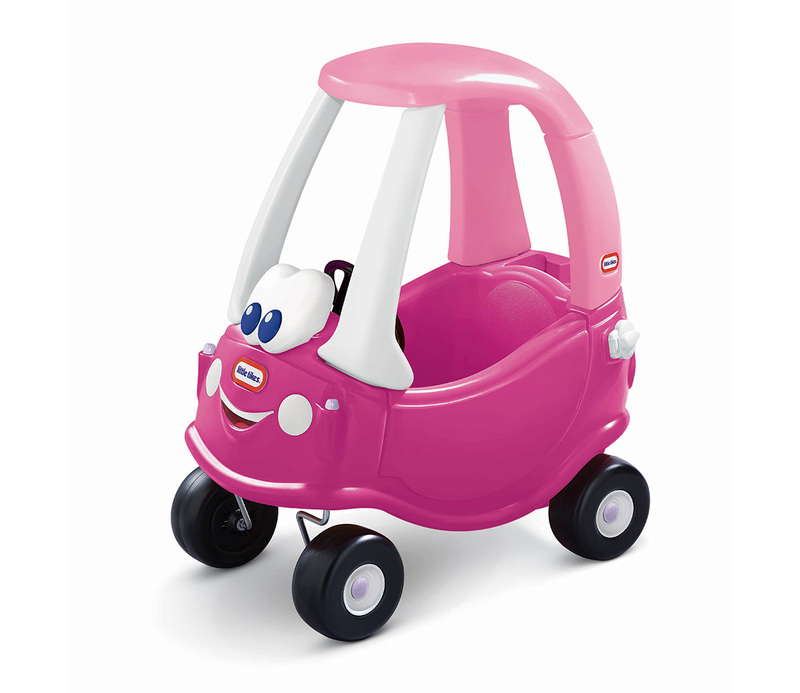 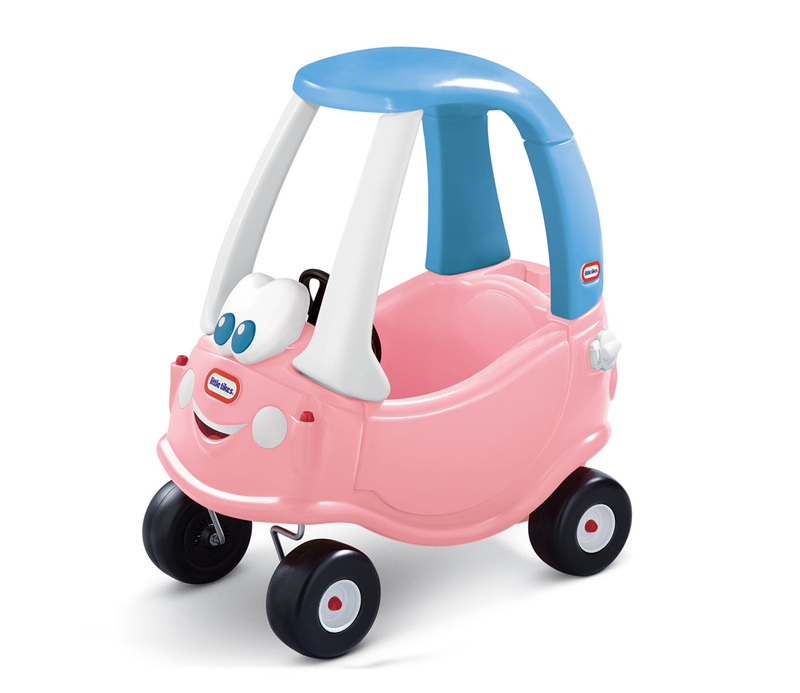 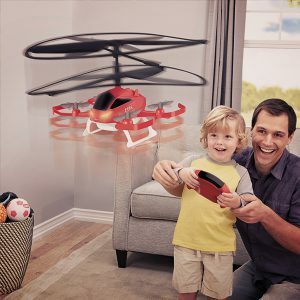 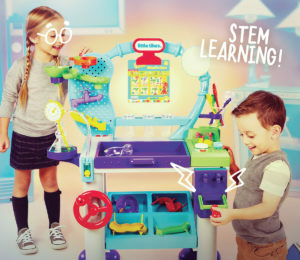 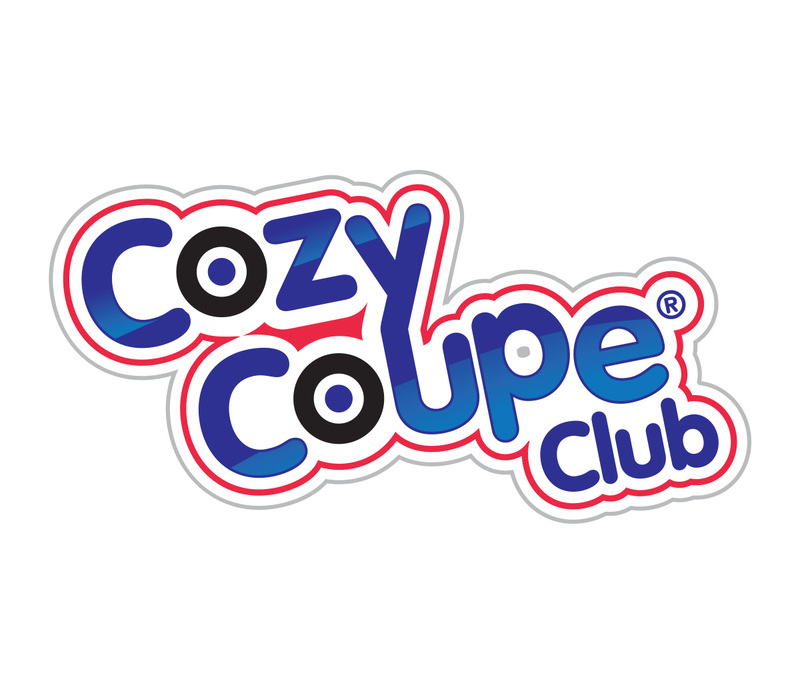 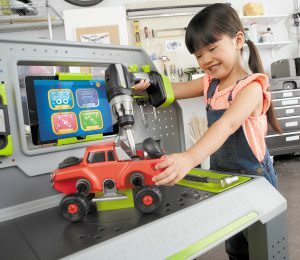 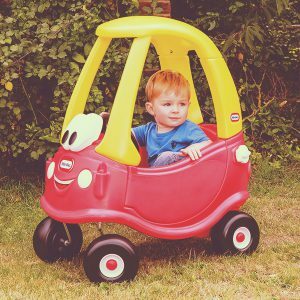 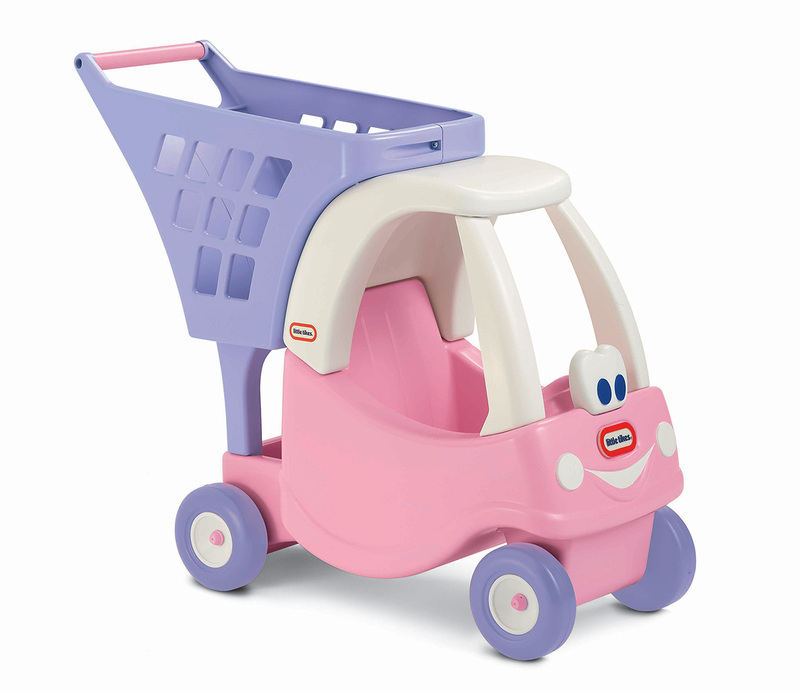 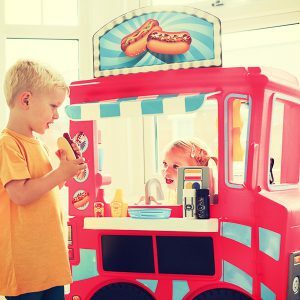 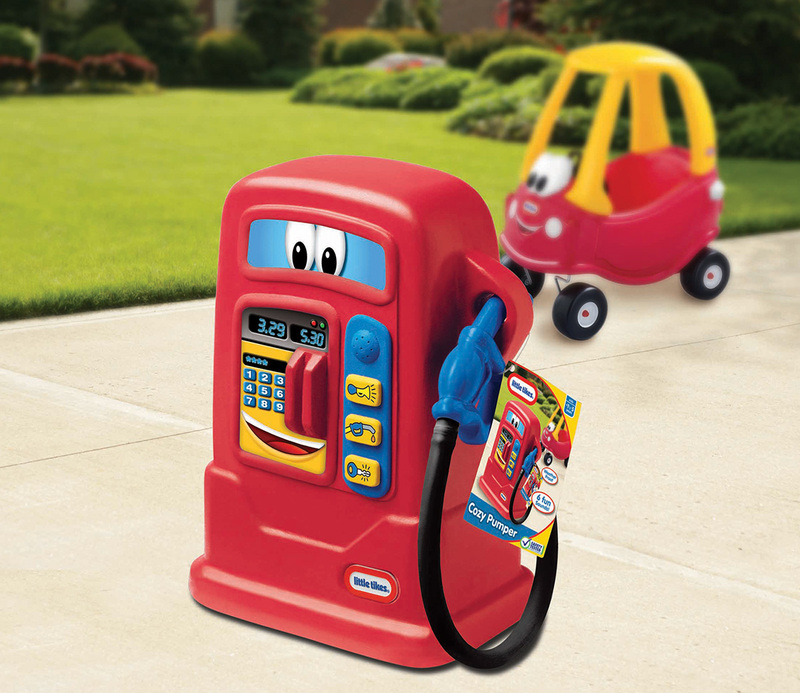 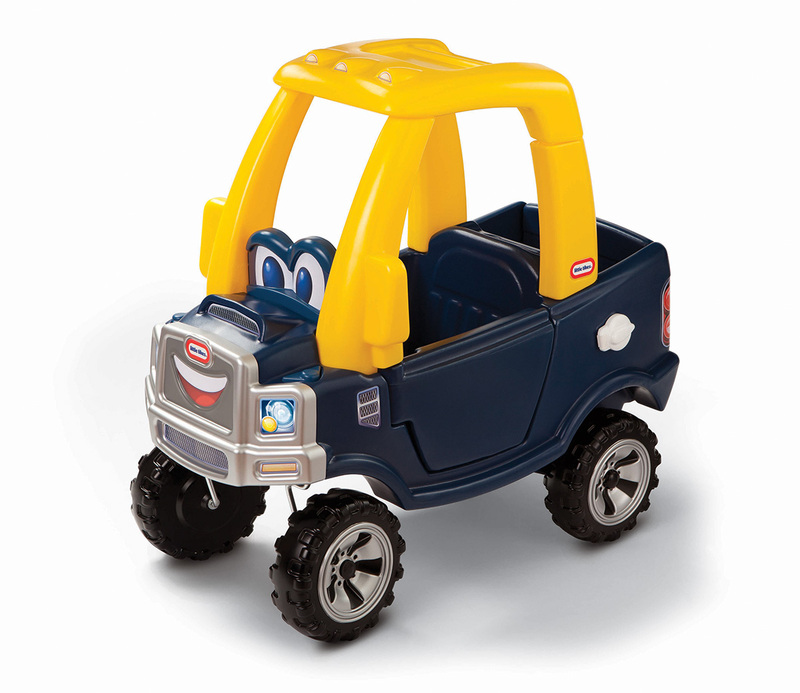 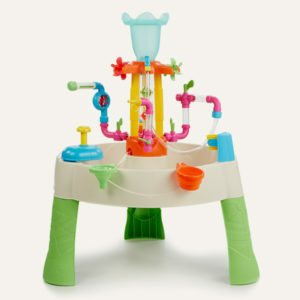 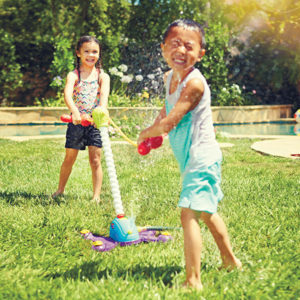 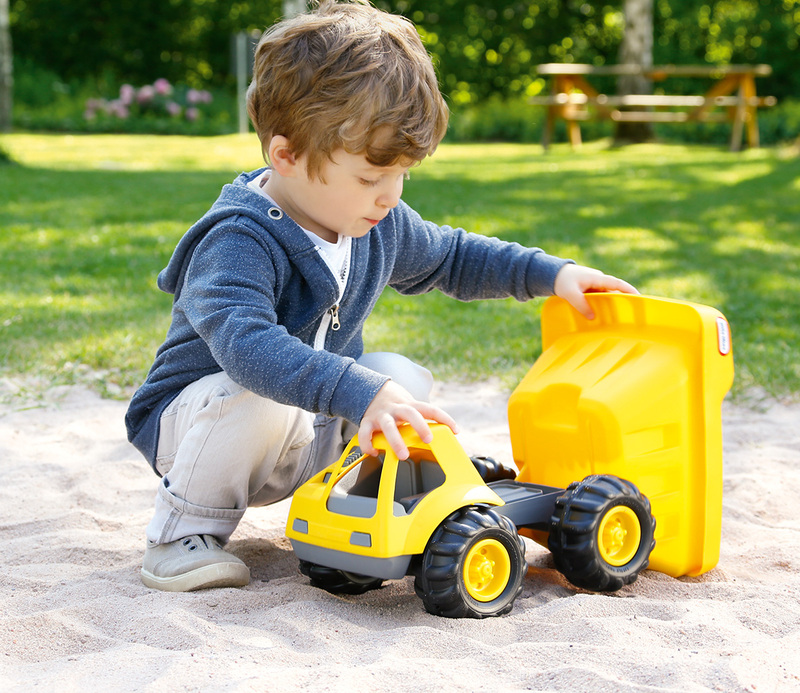 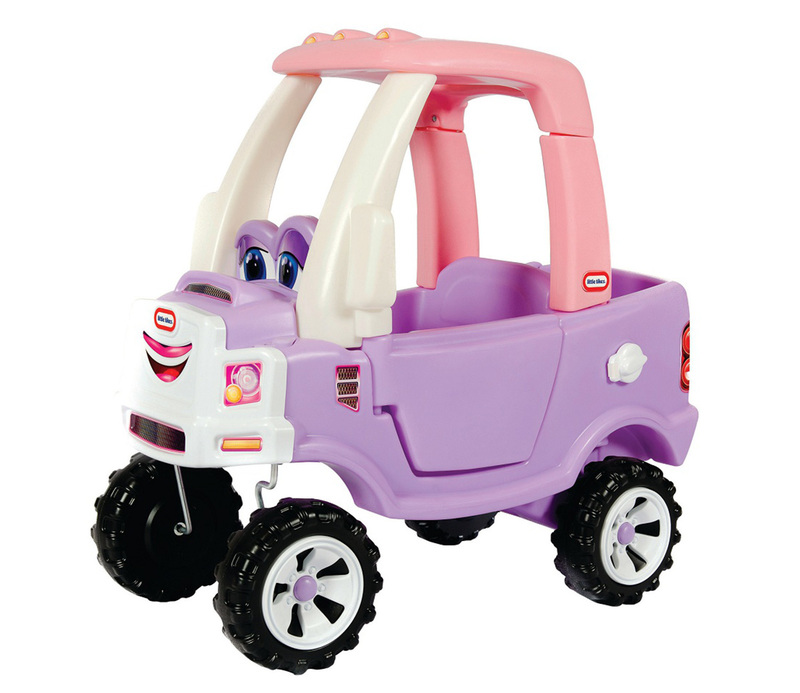 Fuel their imaginations as they go out on the beat in this super cool take on the original Cozy Coupe®! 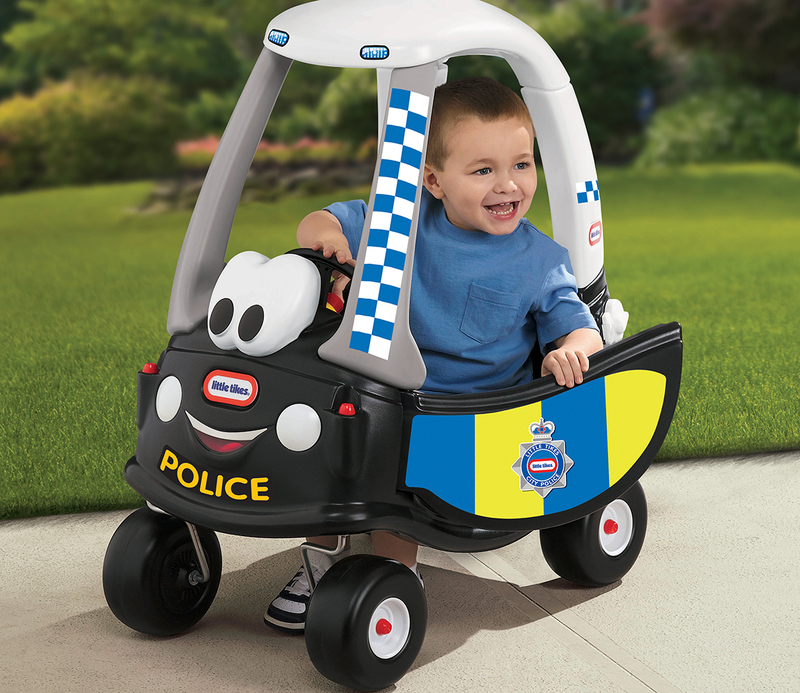 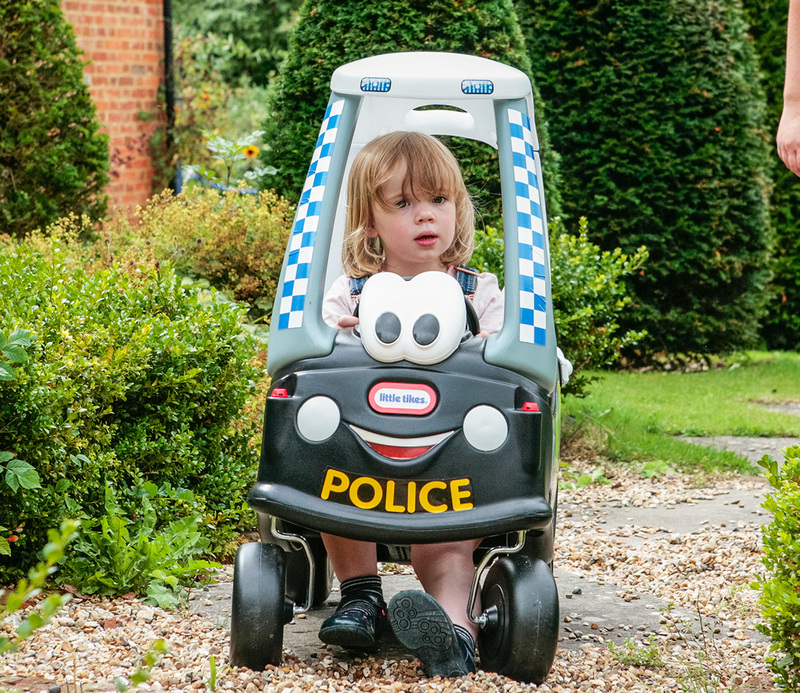 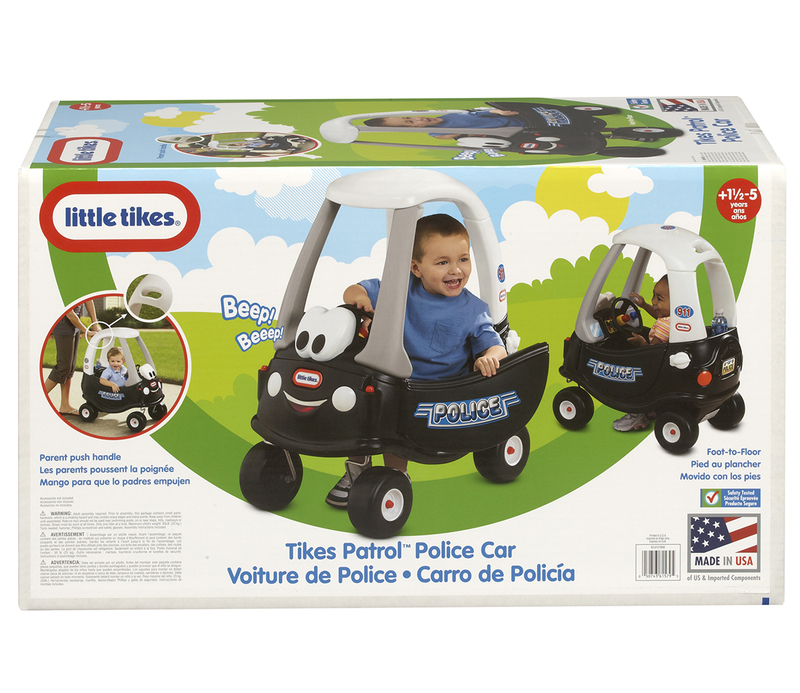 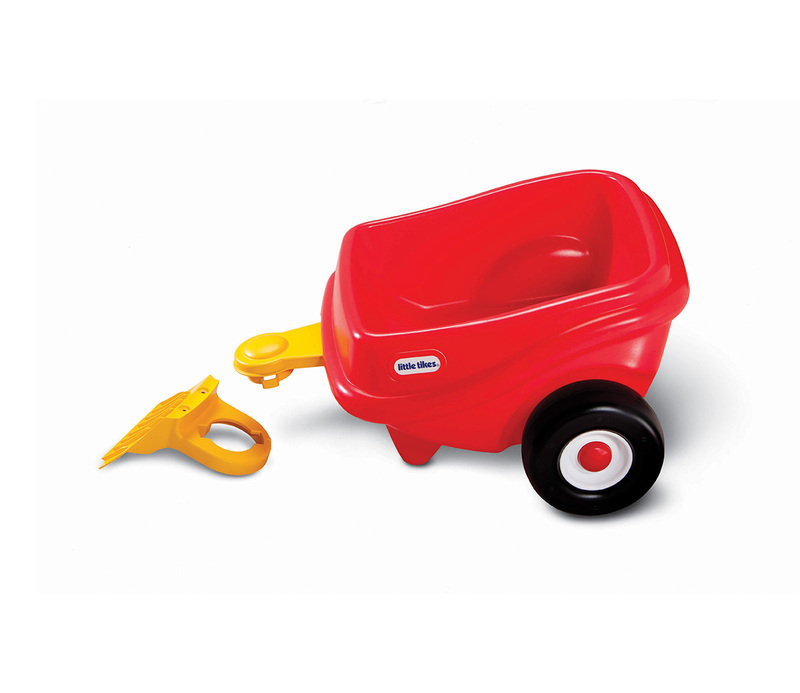 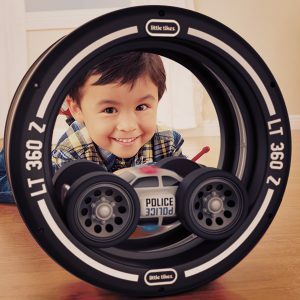 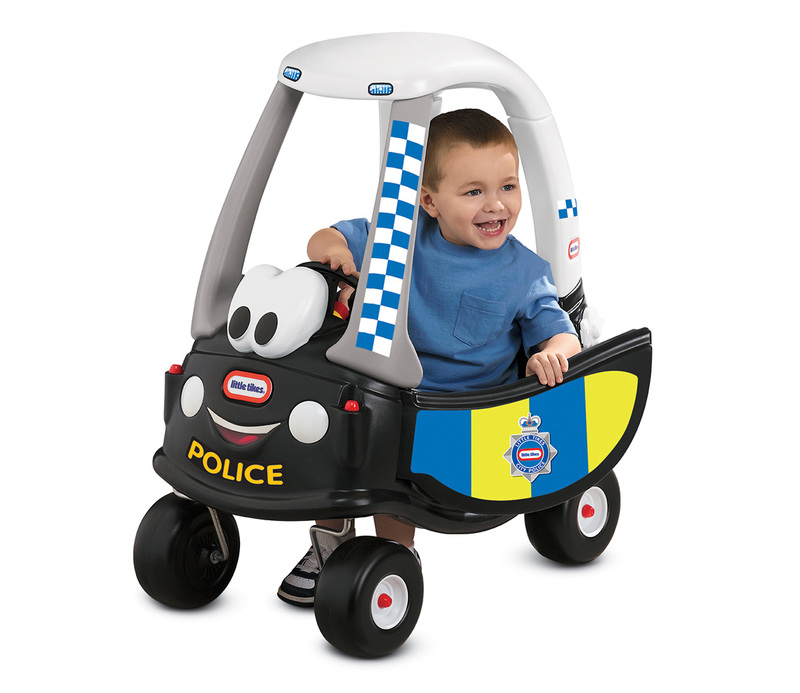 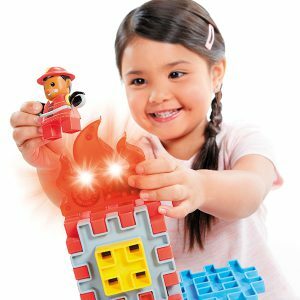 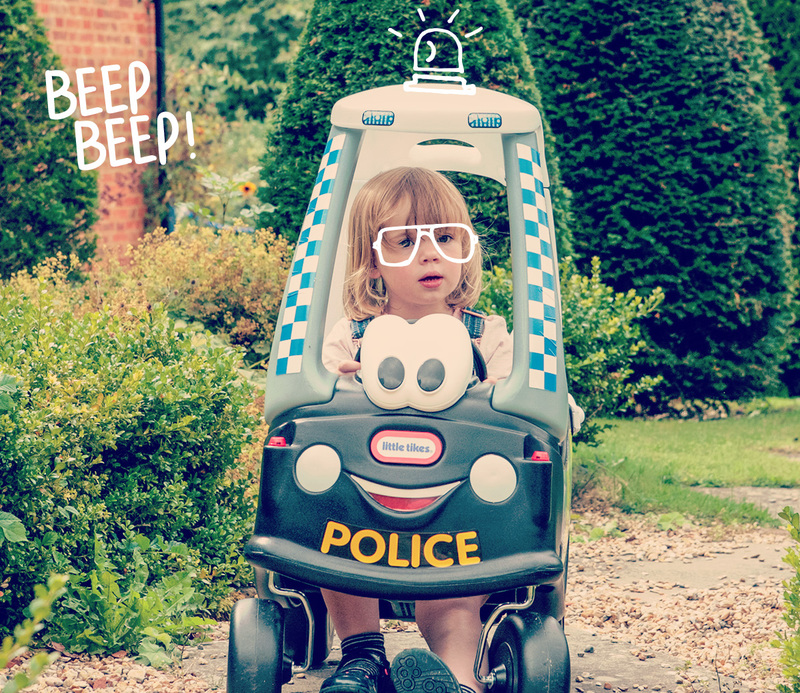 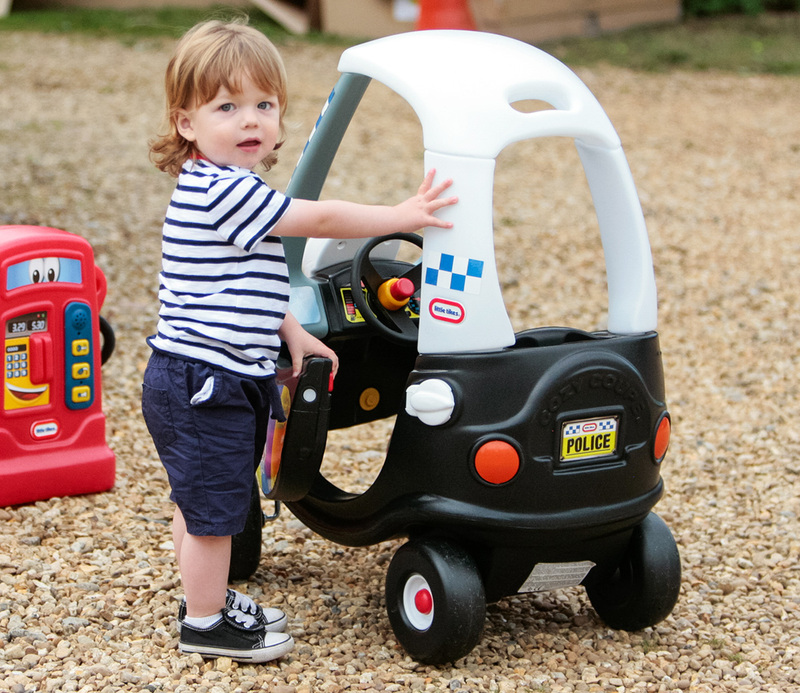 The Tikes Patrol Police Car brings with it a whole new world of imagination and pretend play! 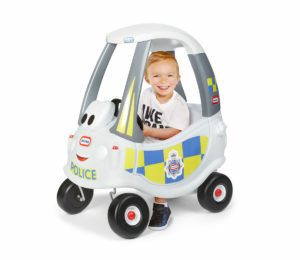 Kids will love the police theme, as well as special features including an ignition switch, open-and-close petrol cap and a working horn. 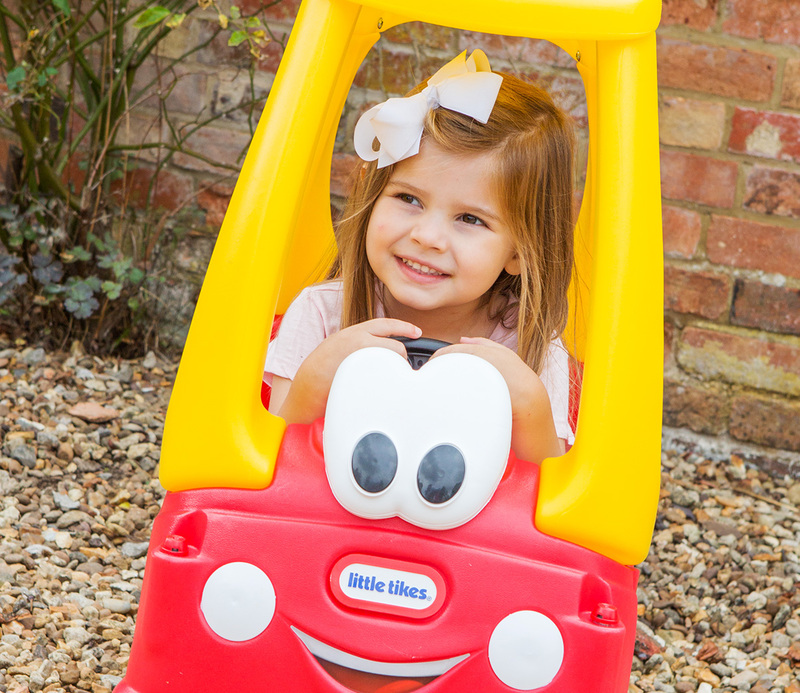 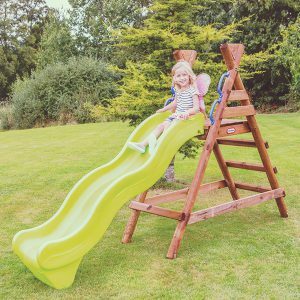 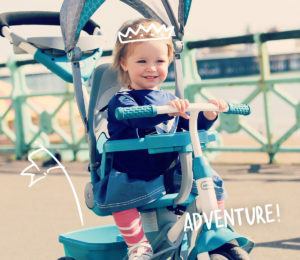 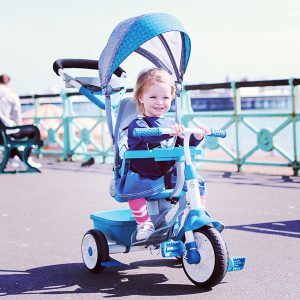 The car rolls on rugged, durable tyres, its front wheels spin 360 degrees and it’s been designed with a high seat back and storage in the rear. 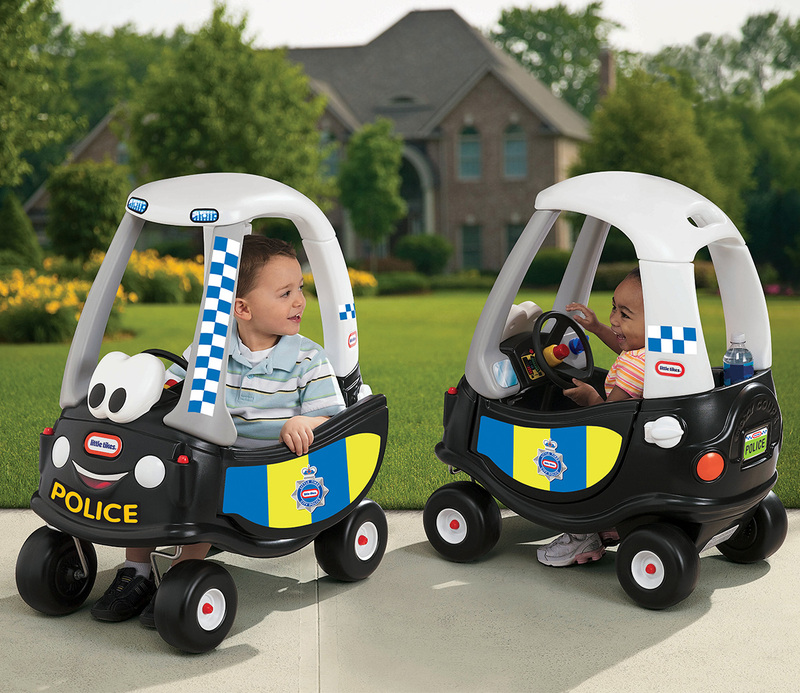 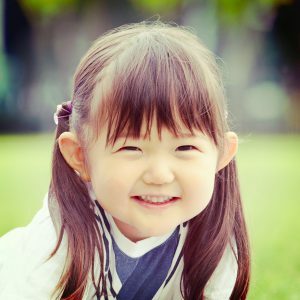 Nee-naw nee-naw!